Sunrun has announced it has released its new app for iPhone and Android smart phones and tablets. 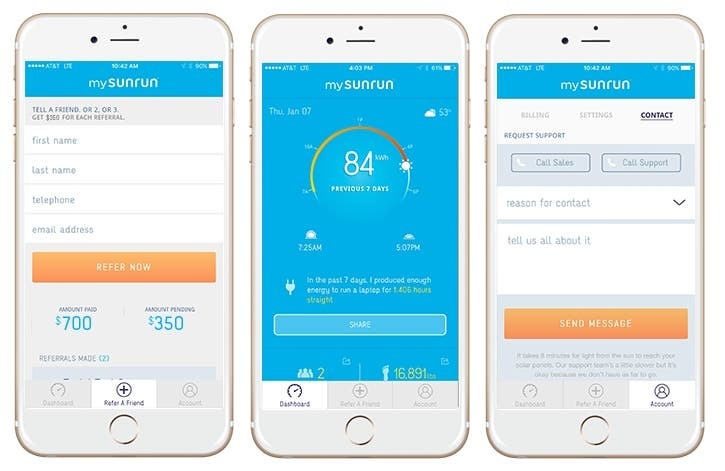 The California solar installer released mySunrun as a new tool which integrates the power social media, along with analytics to give customers an engaging virtual experience. With mySunrun, customers can do many things. For starters, customers can check their solar electricity production on a weekly, monthly, or a yearly basis. This tool is especially handy if a client wants to check to see how much solar power they are producing at different periods of the year. Second, social media plays a huge part of mySunrun, as it allows customers to showcase the benefits of solar energy to their friends and family. With the new app, it’s now possible to harness the power of social media to share facts and photos through Facebook and Twitter about the economic and environmental benefits of solar energy. Sunrun customers can also refer others instantaneously, while checking out money received or earlier referrals through the website or the app. 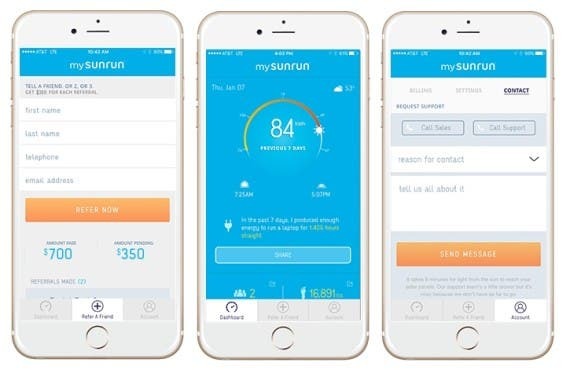 Sunrun chief marketing officer Michael Grasso said simplifying the Sunrun experience is their priority, as customers are its biggest supporters. 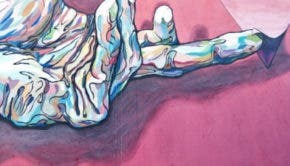 Grasso also said he sees mySunrun as a vital building block in building up customer involvement, as it seeks to invest in great client participation. “Sunrun solar puts customers in control of how they generate and use electricity in their home. The new mySunrun will provide the tools they need to better understand their solar system and the impact it’s having on their wallet and in creating a better world to live in,” Grasso noted. Available for iOS and Android, mySunrun is available in the App Store, Google Play, or on the Sunrun website. Sunrun is just one of the solar companies in recent years to come out with a mobile app to improve customer service. SolarCity came out with mySolarCity late in 2014. Their app, like Sunrun’s, is social media driven and customer focused. Expect many more renewable energy companies take advantage of mobile Internet capabilities as Sunrun has, leveraging the tremendous economic opportunities of The Internet of Things, but also allowing customers to become more prosumers in the energy Internet world.